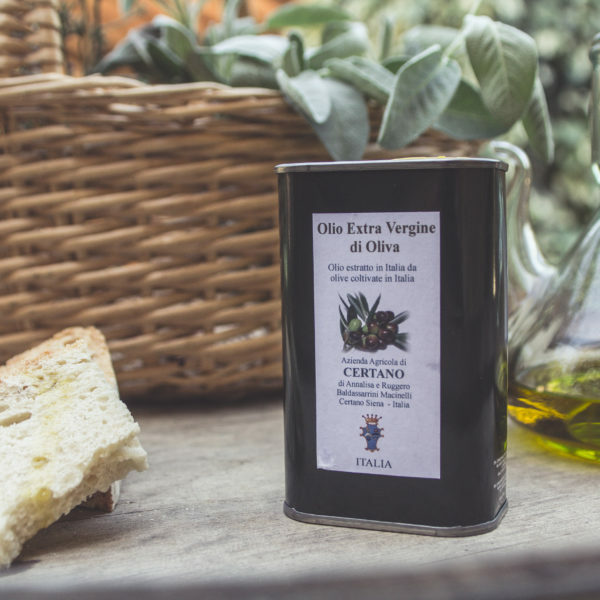 Extra virgin olive oil obtained from hand-picked olives from Correggiolo, Moraiolo and Leccino plants in Certano’s olive groves and squeezed cold within 12 hours of collection. 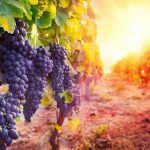 The “pinch” of this oil is the proof of its very low acidity of less than 0.2%. 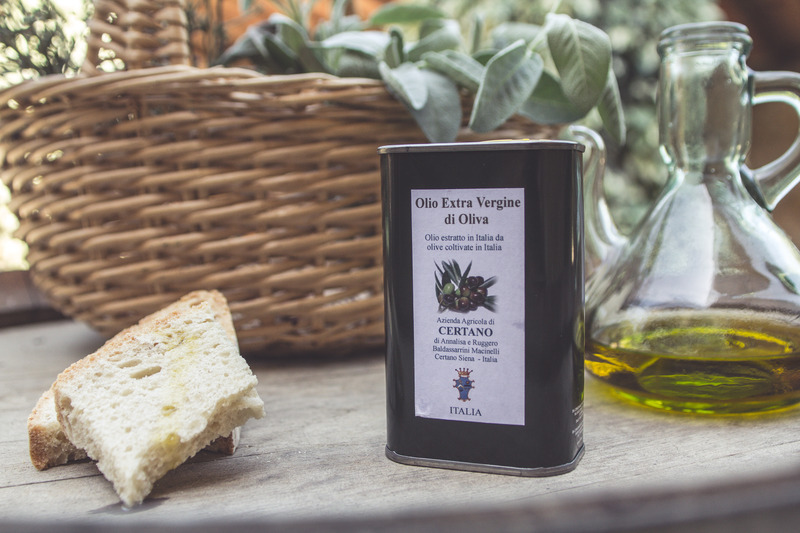 It is an exceptional quality oil and special taste that is found only in some places in Tuscany.